Have you thought about what would happen if the power went out and you still had to use your garage door regularly? Sure, you can probably open it and close it manually. Is that the best option? Definitely not! Some of us just aren’t in the shape we used to be. Then you have the disabled people. How are they suppose to open their garage door with no electricity? 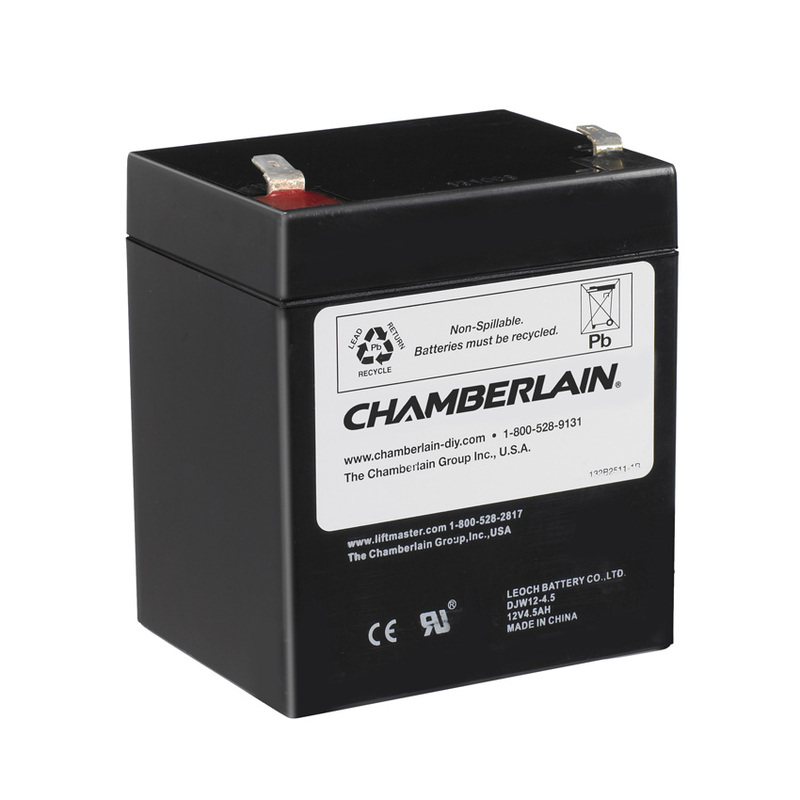 The answer is simpler than you think: A backup battery for your garage door opener! The best part? We know exactly what kind of backup batter you will need for your garage door. This is probably the number one question you have about a backup battery for your garage door opener. We can definitely understand why, too. It just sounds expensive. The answer? No, it is not expensive. In fact, it should never cost more than $300.00 for one of these backup batteries. It may very well be as cheap as $50.00 or $60.00! It all depends on one very important thing. It really just makes sense that the bigger your garage door is, the more power you will need to move it. Now don’t get confused, but they are all 12-volt batteries. The difference is in which wattage they run at. The problem with determining which wattage is right for your is that we can’t see your garage door, what accessories it has if the frame is older or newer and that all makes a difference. It is best to call a garage door service to come have a look at your garage door and then they can give you the best advice on which one to pick. They will also likely have a good stock and selection of them. This isn’t something to shop at Walmart for. The good news is that they tend to last about twenty cycles of your garage door… which is to say twenty opens and twenty closes. It also recharges in about five hours, sometimes less. It is only rated for about twenty-four hours of use, though. You should be able to stretch that if you don’t open and close your garage door twenty times a day. You will know when your backup battery needs to be replaced. Most of them make a very loud and constant beep noise when they are shot. 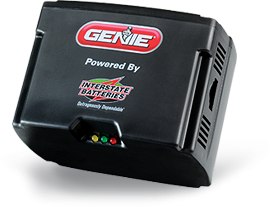 On a final note, make sure your garage door opener didn’t come with a backup battery before buying a new one. Call Clark’s Garage Door & Gate Repair For More Information! Just dial (877) 622-8183 on your choice of able device and we will tell you all you need to know. Clark’s Garage Door & Gate Repair has been in business for decades and there is a reason for that. We always offer advice free and premium quality garage door services for low prices! The call is easier and the work on your part is effortless. Make sure to call us first!